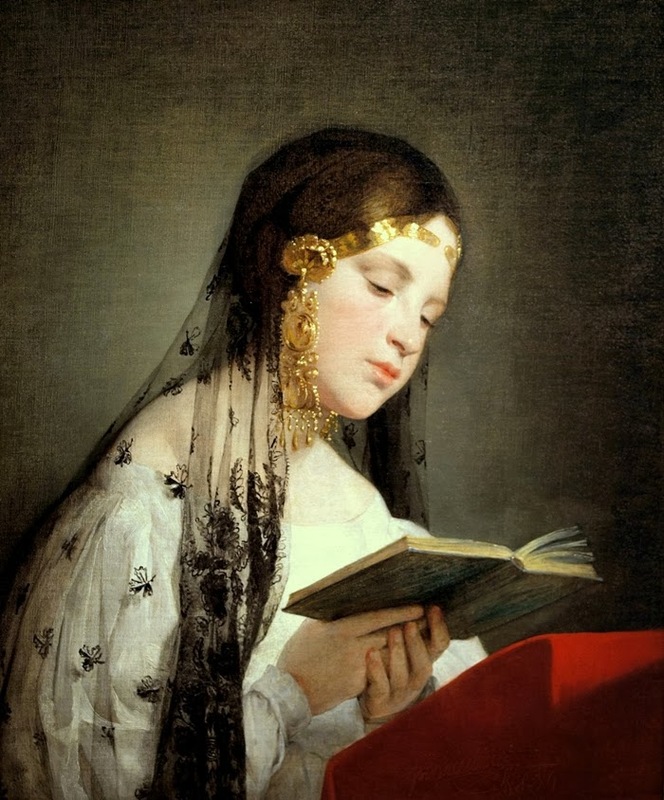 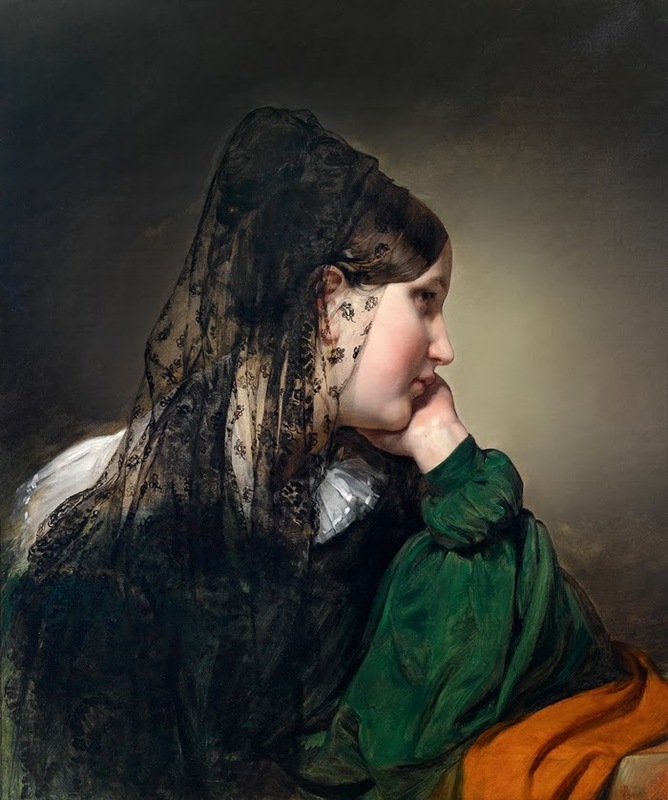 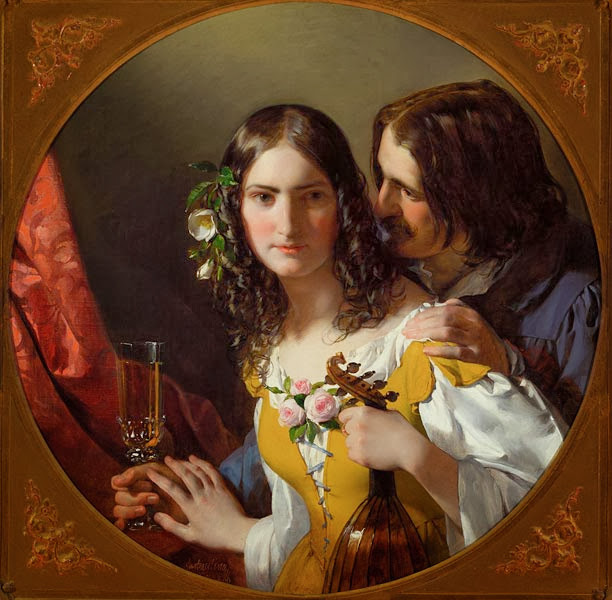 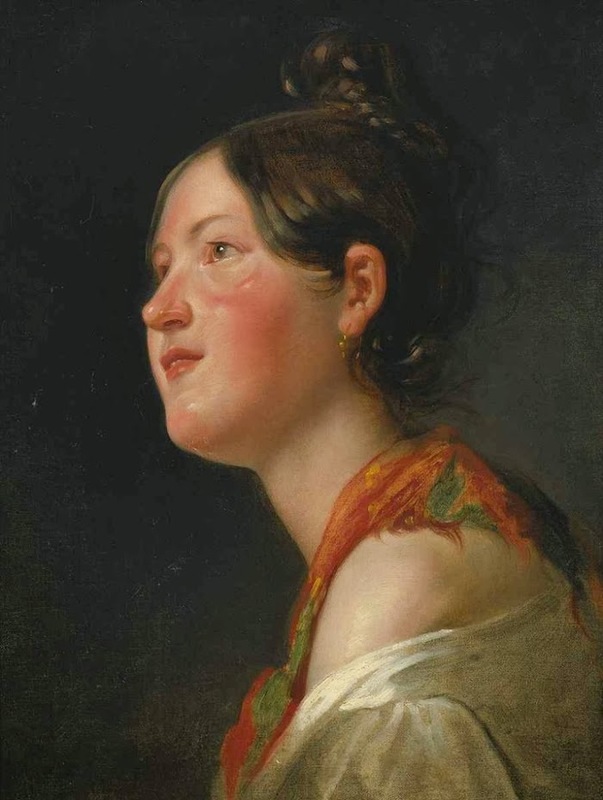 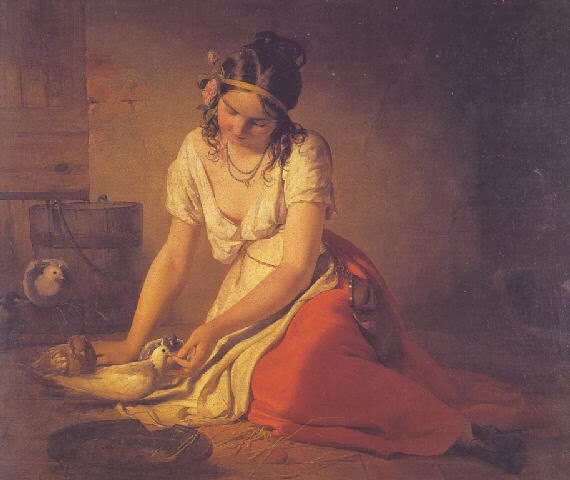 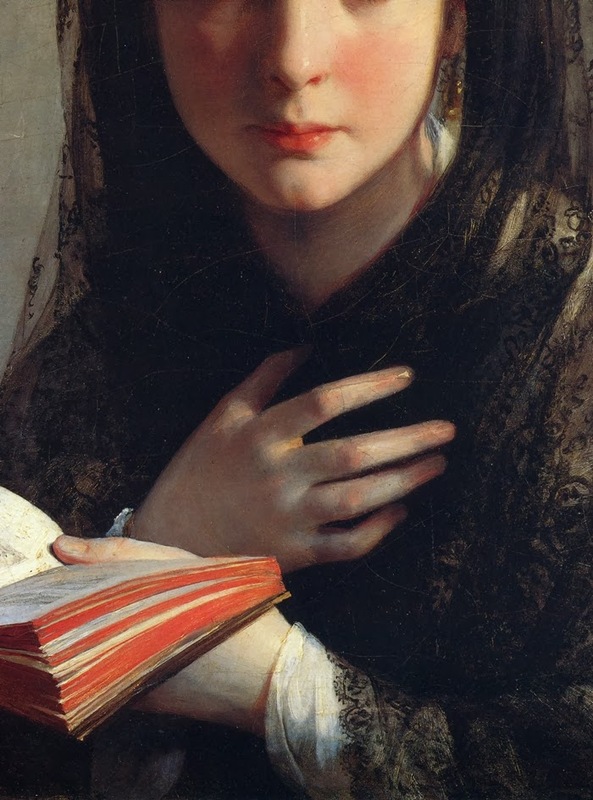 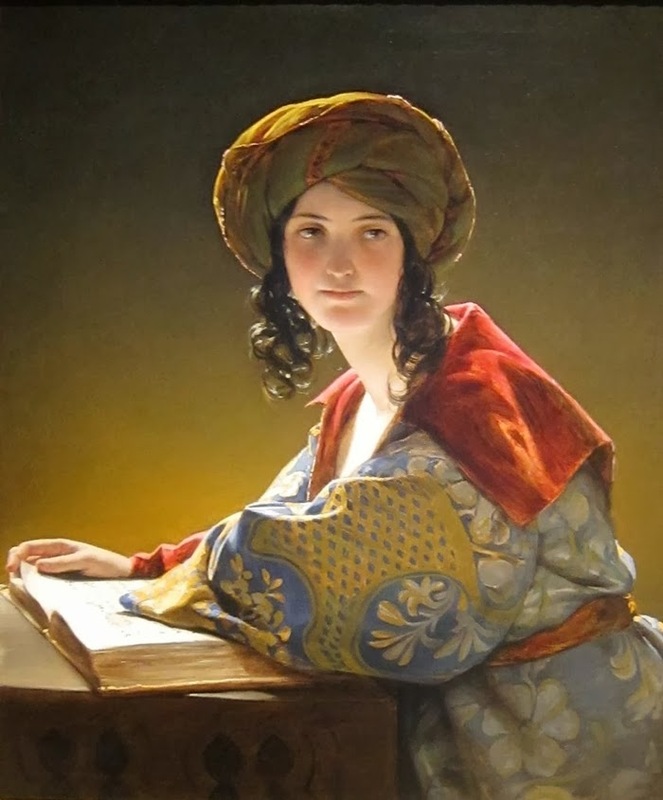 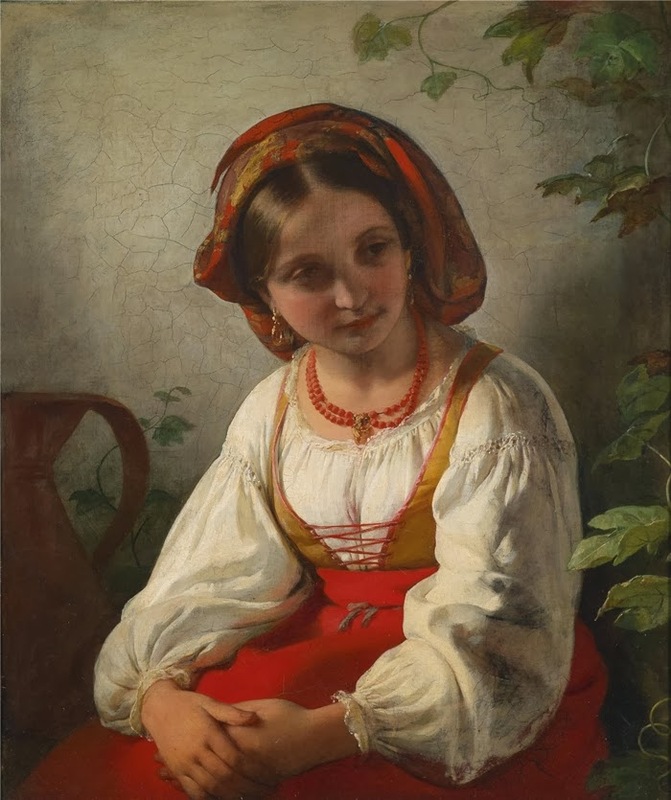 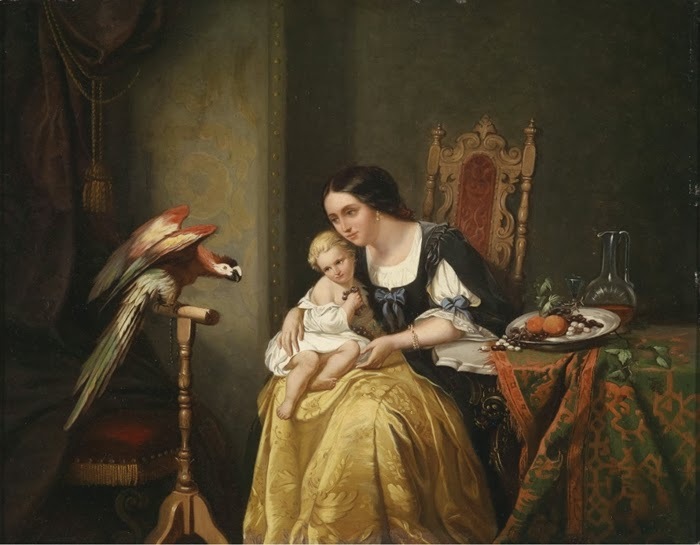 Friedrich Von Amerling was an Australian painter and was born in 1803 in Vienna. 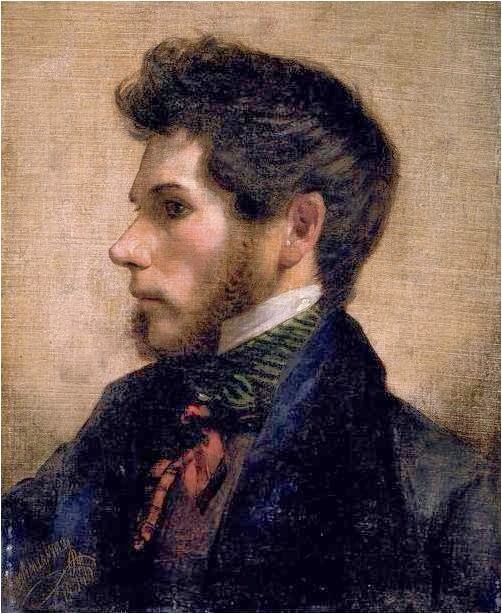 He later died in the year 1887. 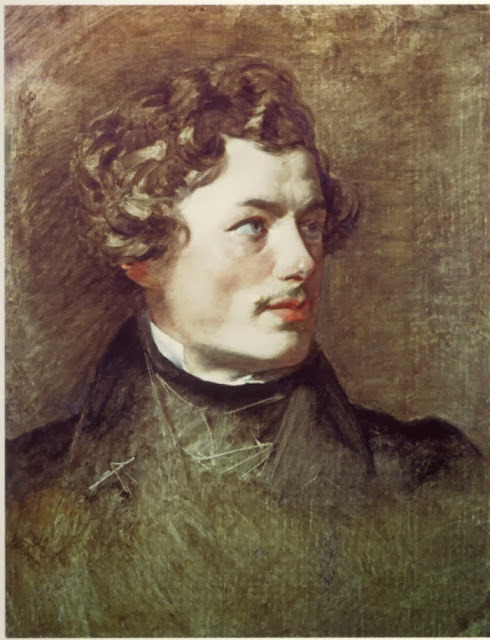 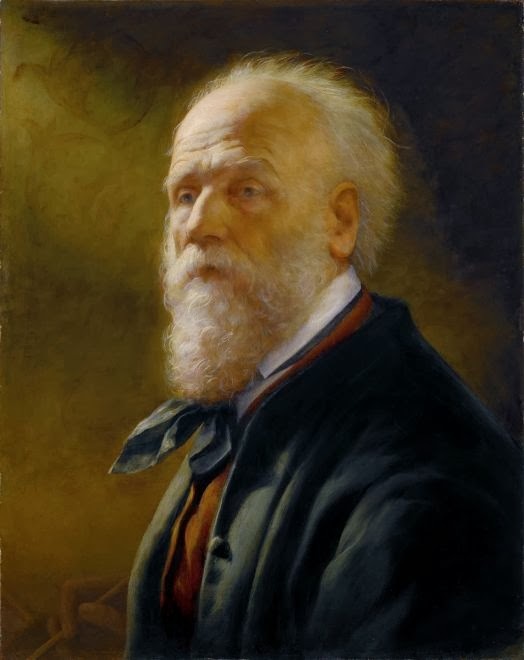 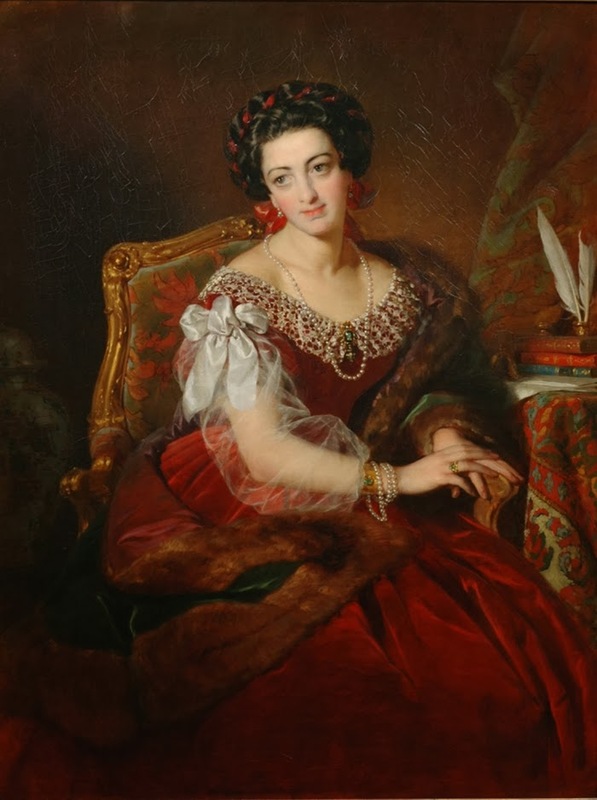 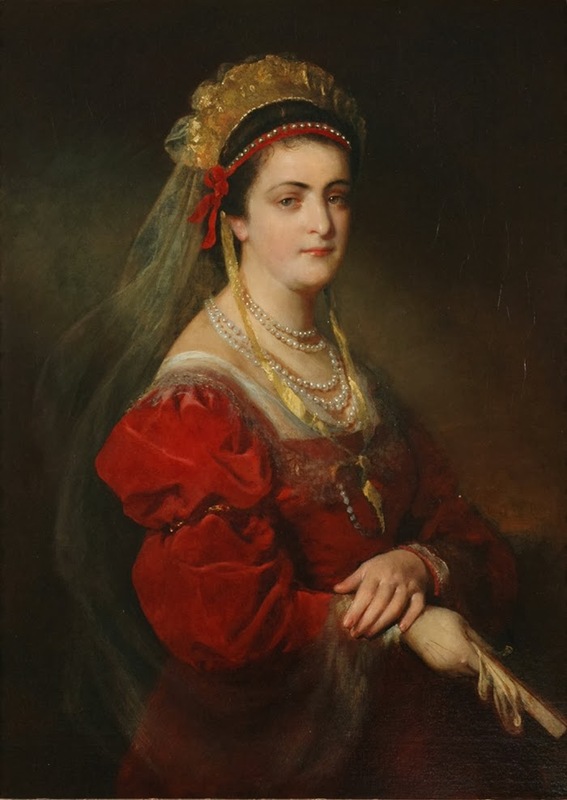 He was one the most famous portrait painter of his times in the court of Franz Josef, he worked as a court painter from 1835 to 1880. 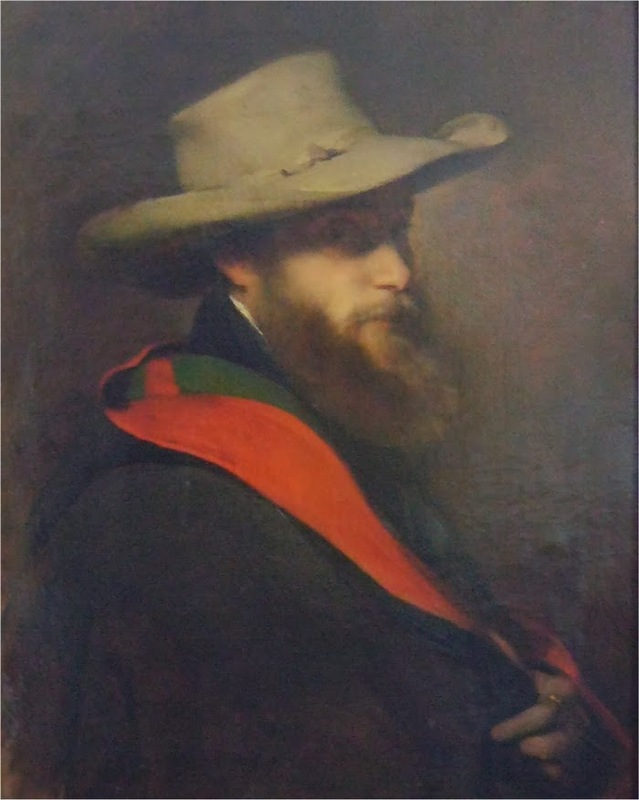 His name is taken with Ferdinand George Waldmuller as one of the most outstanding and talented portrait painter of Australia of the 19th century. 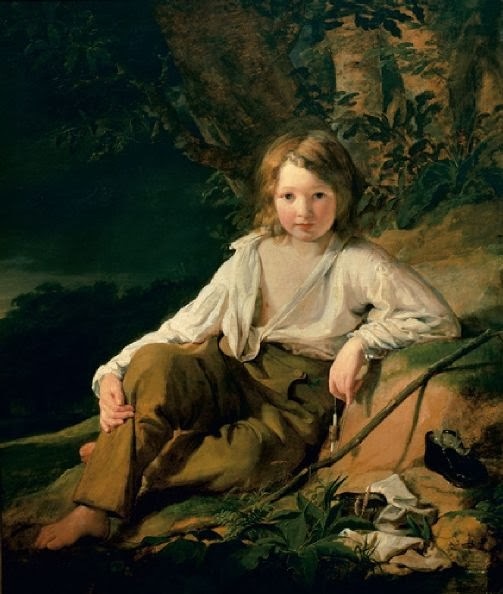 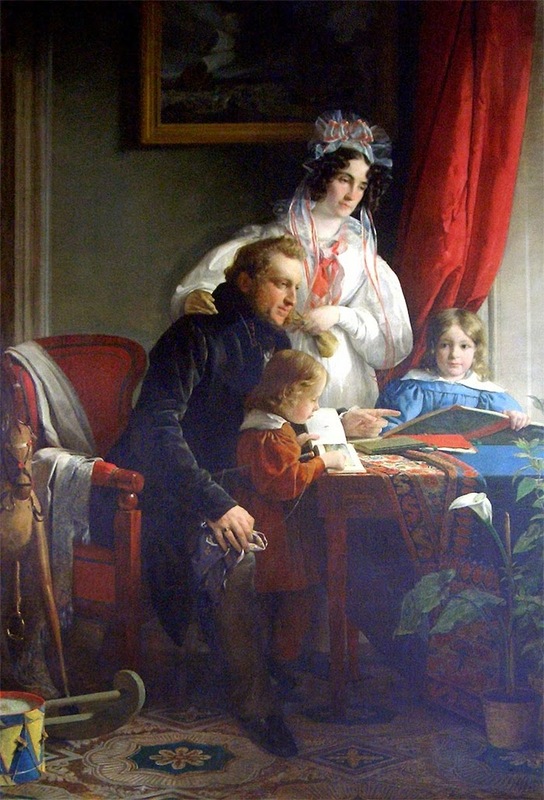 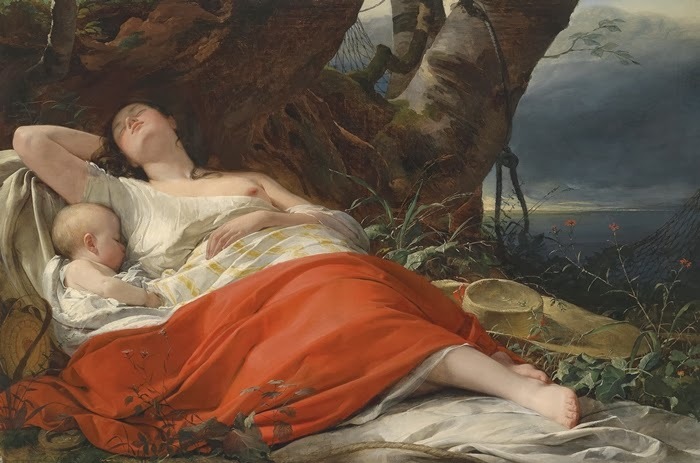 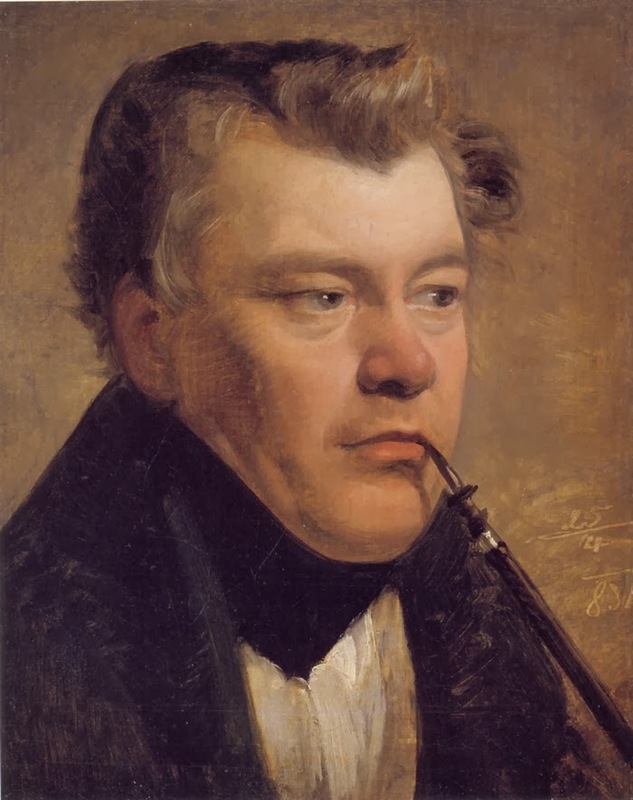 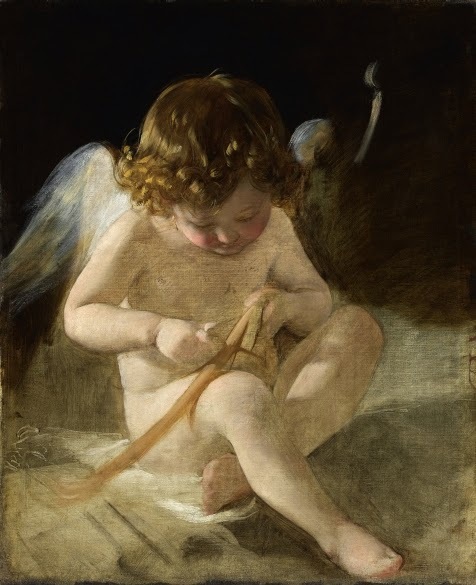 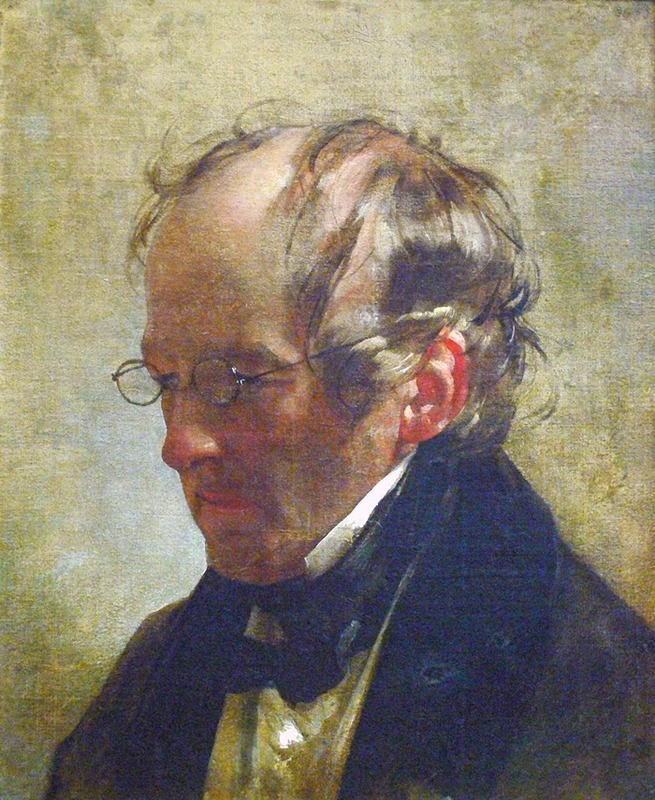 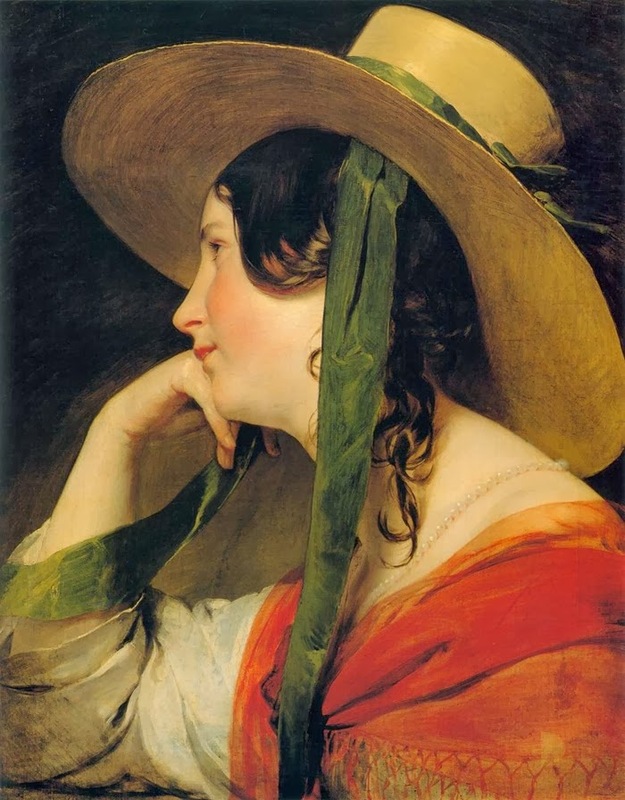 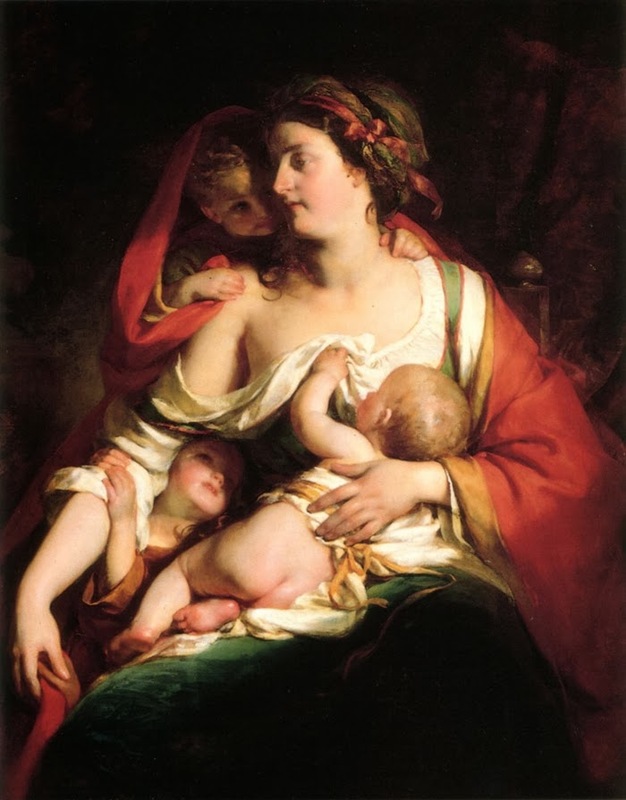 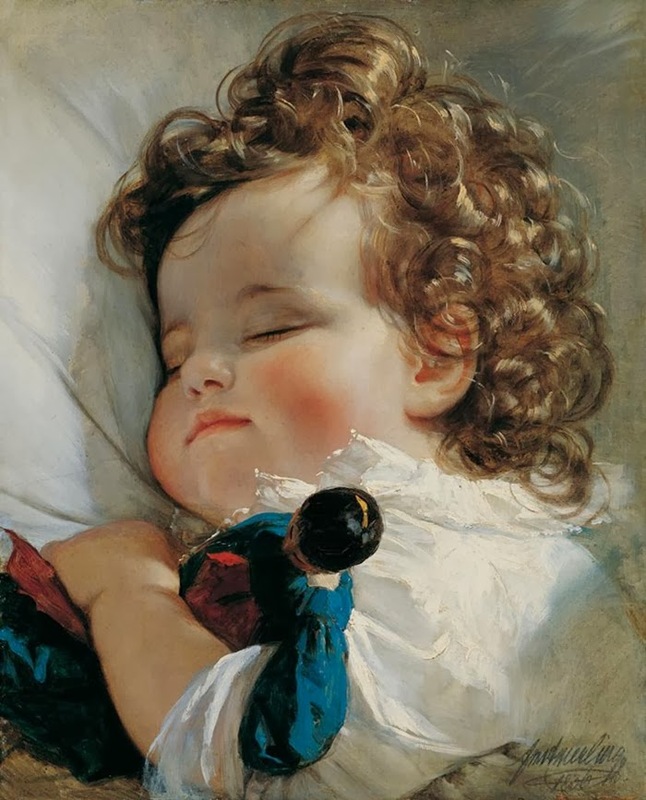 Von stayed in London from 1827 to 1828 and there is one of the most famous portrait painters named Sir Thomas Lawrence who had a strong influence on Friedrich Von Amerling’s art works. 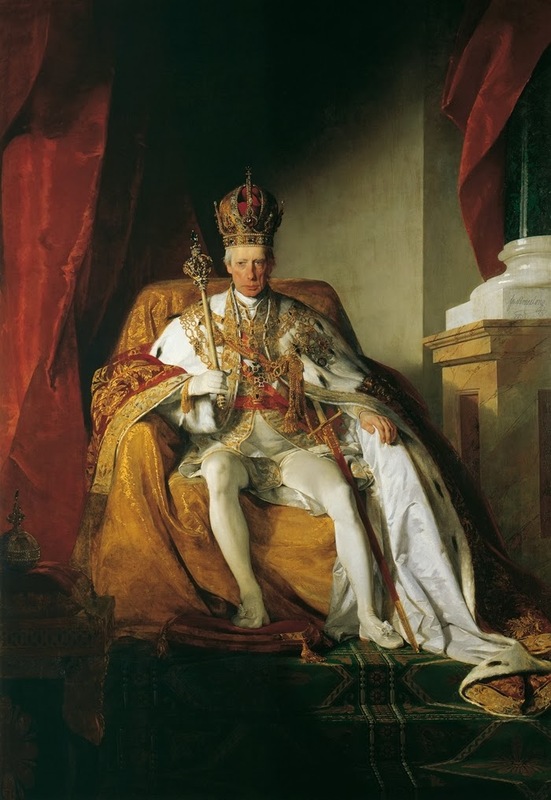 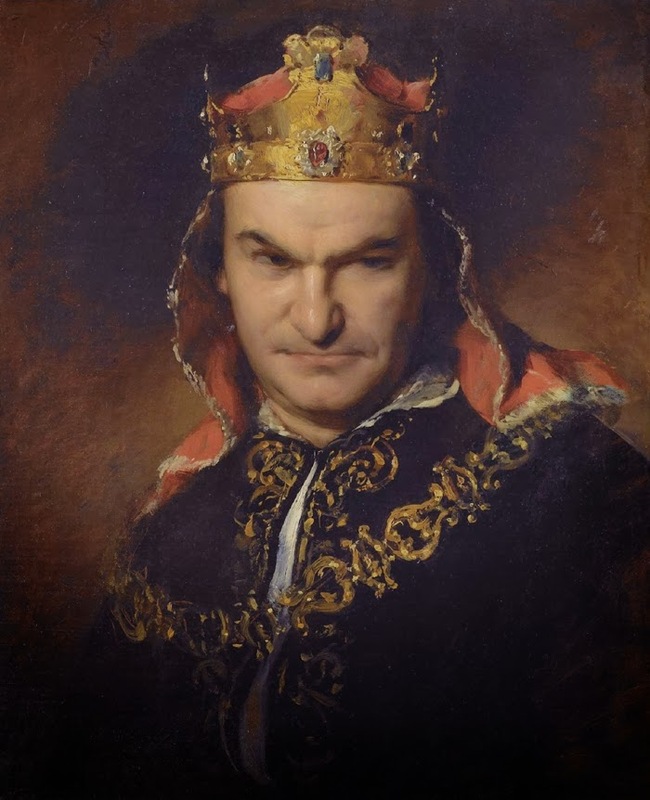 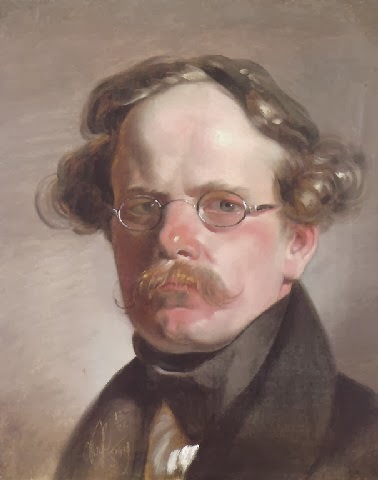 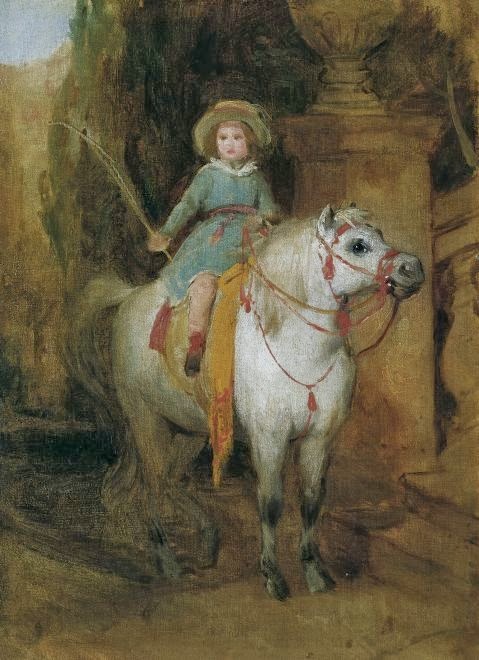 Von has travelled many different countries such as Rome and Paris but was recalled to his birth place “Vienna” on an official commission to paint a huge life sized portrait of Francis I of Austria (Emperor). 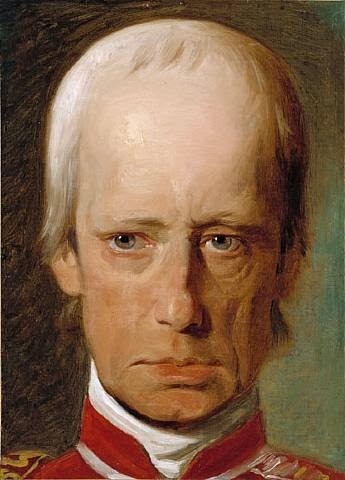 After completing this portrait Friedrich Von became one of the most famous and sought after portrait painter of Austria, which lasted for next 15-20 years.